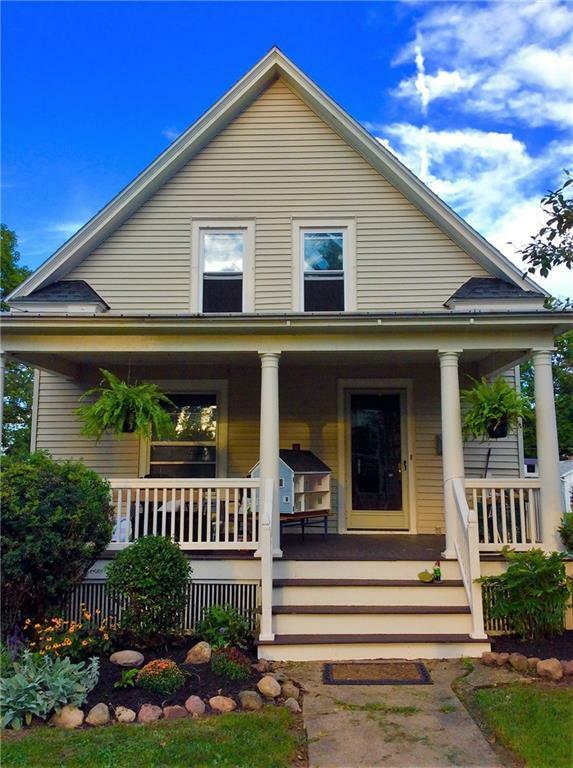 Charming home located in the village of Westfield. Large covered front porch is welcoming…greet family and guests in the spacious foyer. Enjoy entertaining in the sunny living room and formal dining area just off the kitchen featuring plenty of cabinet space, all appliances and breakfast bar. Laundry area is conveniently located on the first floor along with a half bath and room that could easily be converted to a bedroom, office or den. Large freshly stained back deck overlooking backyard. Wood staircase leads to the second floor where you will find 3, possibly 4 more bedrooms and a full bath. This is a home with great appeal. Don't wait; call to schedule your showing today! Directions To Property: Route 394 To Westfield. East On Second Street To Beckman, North On Beckman To Property On Right.